The last reservation of this item will conclude on May 22. For rentals that require shipping or a pickup at a non-headquarter location, please select a later date for your arrival. Headquarter offices are the only locations that can accept a same-day reservation, as transit time is not calculated in this date. 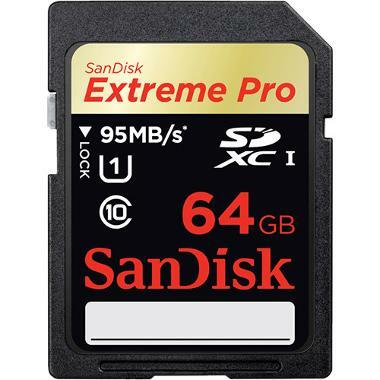 The 64GB Class 10 Extreme SDXC Memory Card holds approximately 20 minutes of RAW video footage or around 37 minutes using Apple ProRes 422 (HQ). If your camera or devices does not support the V30 standard, this card also supports the U3 standard, which guarantees minimum write speeds of 30 MB/s. 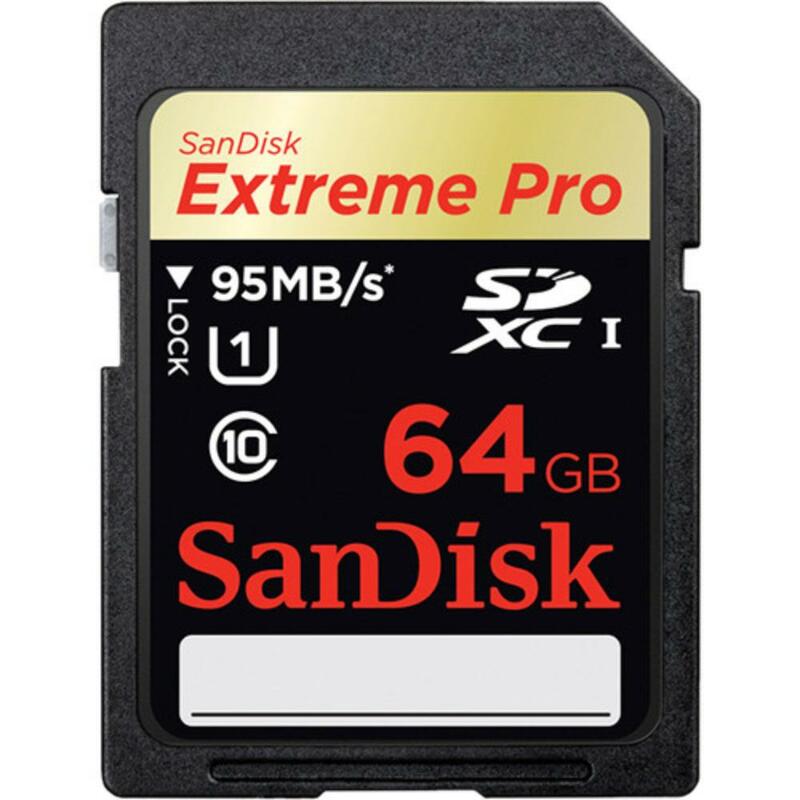 This card is great for photography but its speed is particularly suited for videography. Note: A card reader is not included with this rental. • The above image is for illustrative purposes. The card you receive may be of a different (but not generic) brand due to availability but will have the same specifications.